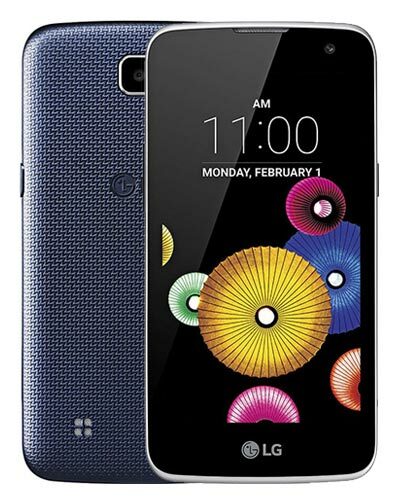 We provide top-quality LG K4 2017 repair service almost anywhere in Metro Vancouver. Oh snap. Your LG took a nosedive and now there’s a nasty crack on the glass. But don’t sweat it because you’ve already found Vancouver’s most trusted experts when it comes to LG K4 2017 screen repairs! Nicely done. Just call 604-700-6049 to get a quote and to secure your replacement part. We took a seat in the store and played some games on an iPad they offered. The store is beautiful by the way – great wood accents, nice waiting area and lots of plants…even a moss wall! A few minutes later, Joseph called us over and the phone was fixed. The best!! !